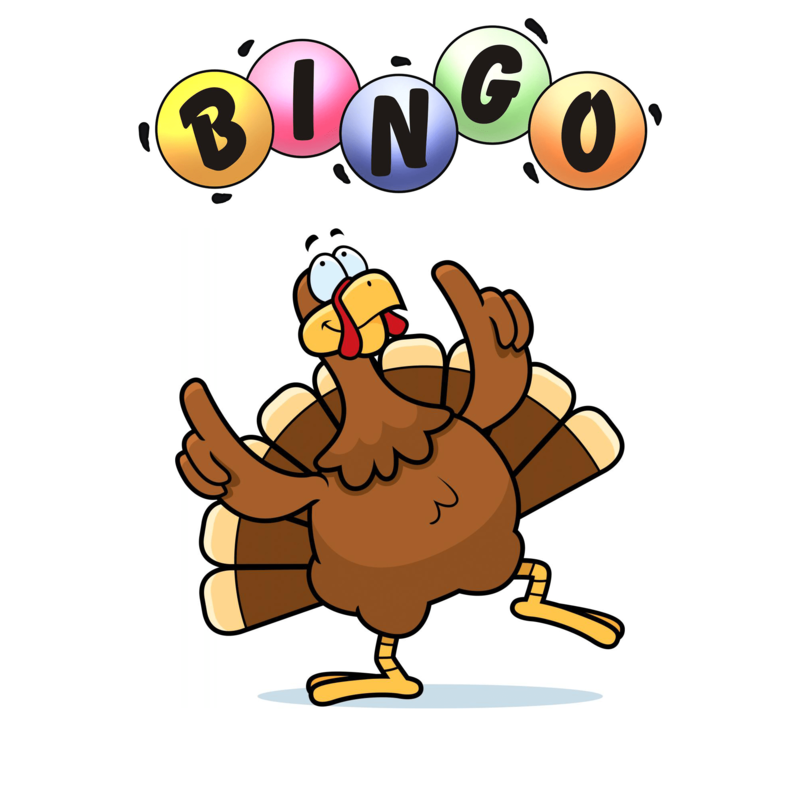 $20.00 for every person playing Bingo. Get a 2nd card for $5.00. Kids not playing Bingo, $5.00. Tons of Turkeys! Silent Auction! Door Prizes! Live Music by NW Highway! Lunch and Beverages! Face Painting! All proceeds benefit JailBrakers. Jail Brakers is a ministry of Tree of Life UUC and benefits the families of the incarcerated and recently returning citizens to help reduce the stigma of incarceration and end the cycle of incarceration in our community.